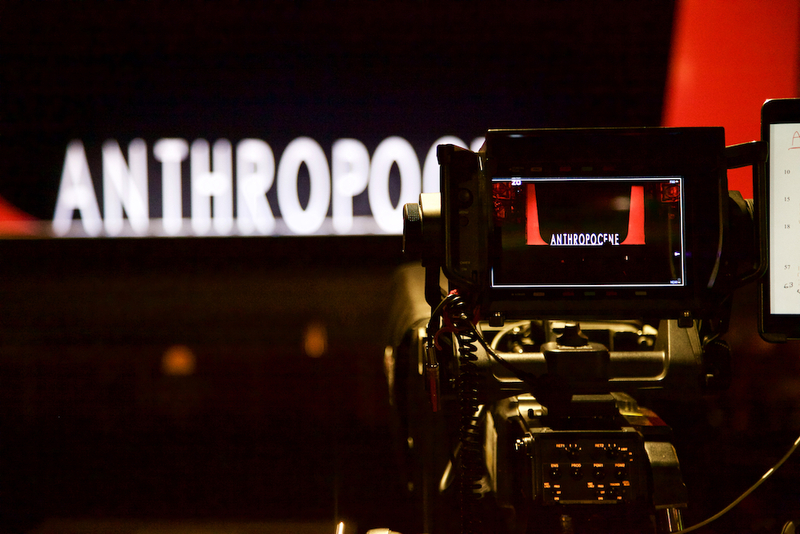 The award-winning team behind 2016’s five-star The Devil Inside returns with a gripping new opera, Anthropocene. Composed by Stuart MacRae and librettist Louise Welsh. We’re delighted to announce that Timeline won High Growth SME of the Year at the London Business Awards. 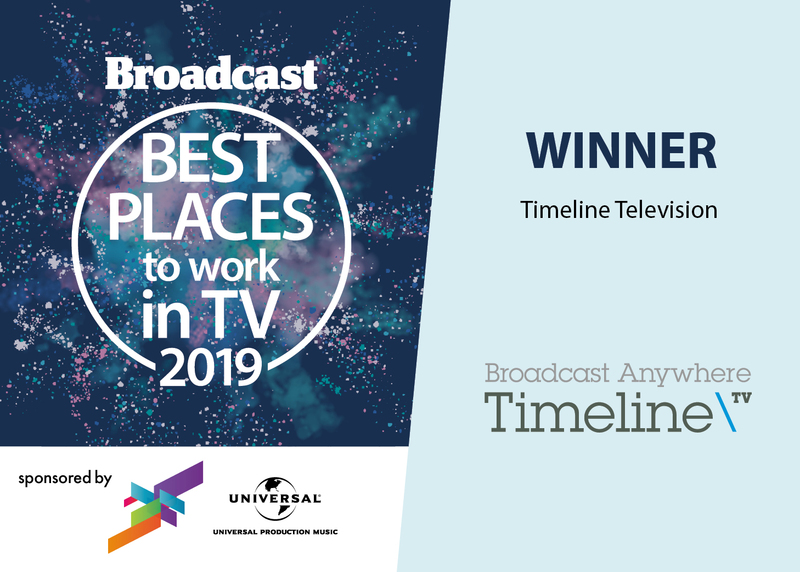 Timeline Television was recently selected as one of the 2019 Best Places to Work for in TV. The list of the Best Places to Work in TV was created by Broadcast and Best Companies Group. 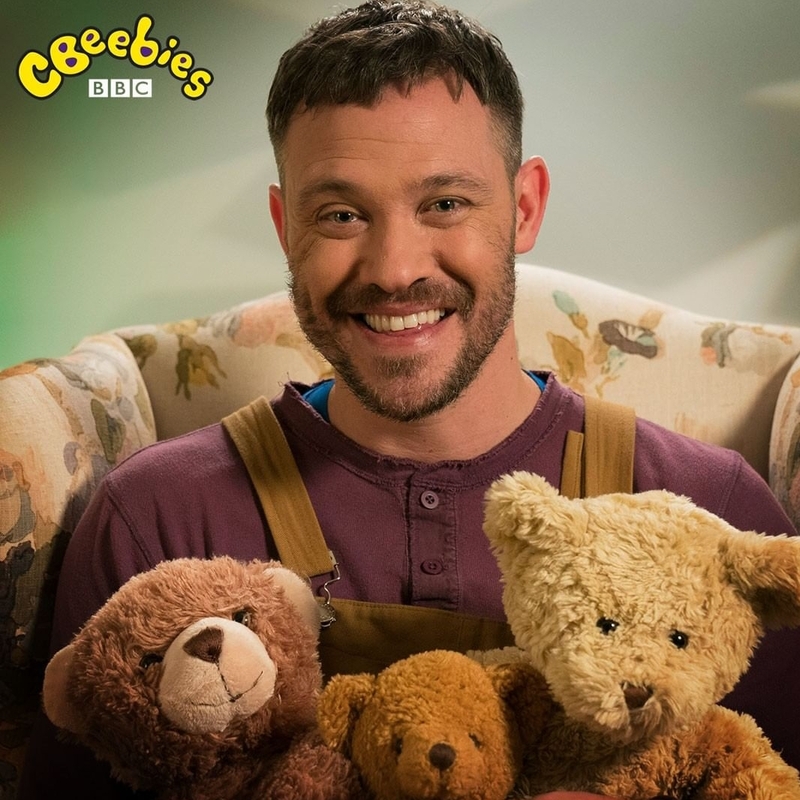 The 10 memorable moments shortlisted for the Timeline TV Moment of the Year Award, as voted for by Broadcast readers, have been unveiled. The Simplyhealth Great Stirling Cross Country took place this weekend. 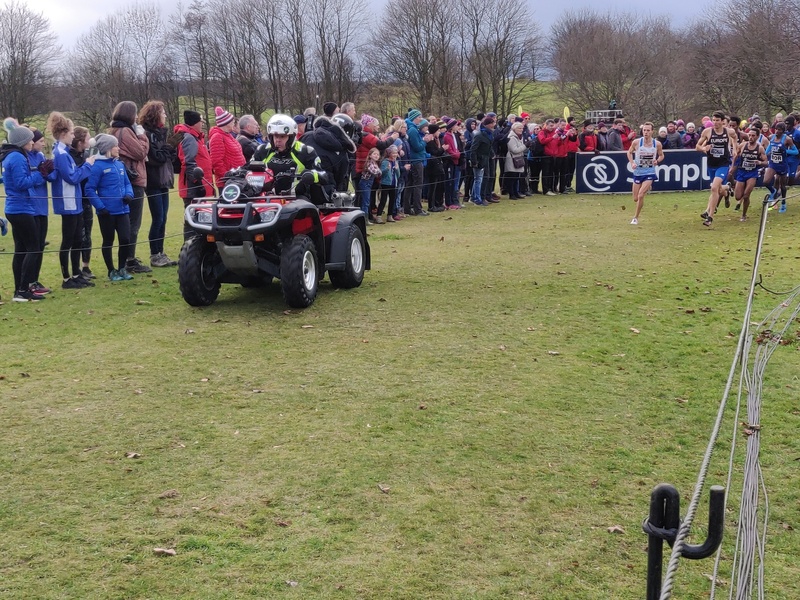 The XCountry pits the best of Great Britain against Europe and the USA. 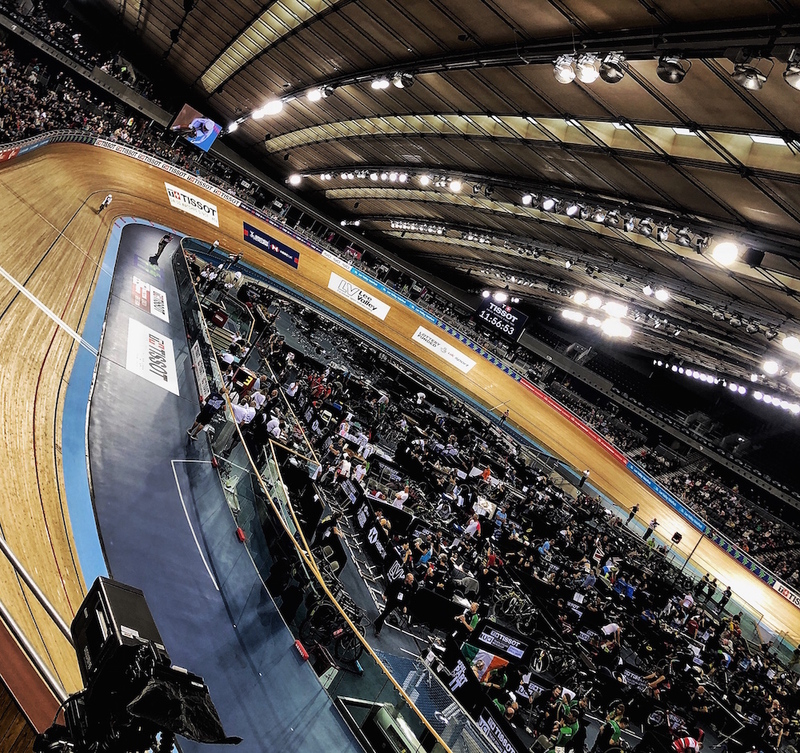 We’re thrilled to have provided outside broadcast facilities for BBC Sport’s presentation coverage of the 2018 Tissot UCI Track Cycling World Cup London that took place at London’s iconic Lee Valley VeloPark between December 14 and 16. 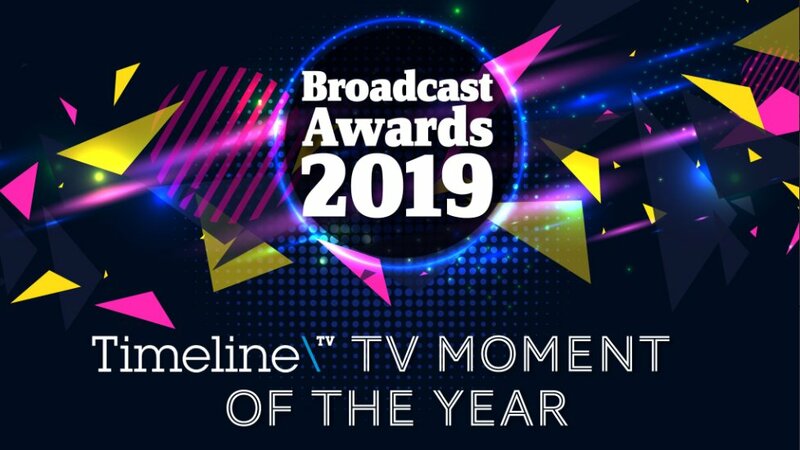 Timeline is proud to once again be sponsoring the Timeline TV Moment of the Year award at the Broadcast Awards 2019. Broadcast subscribers can vote to nominate their three favourite moments of the year, from a longlist of 20. 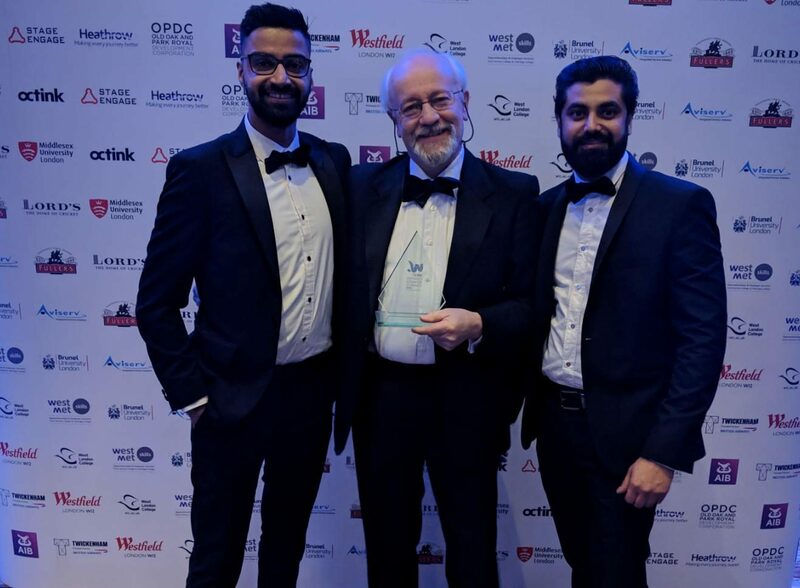 Timeline shortlisted for the West London Business Awards 2019! 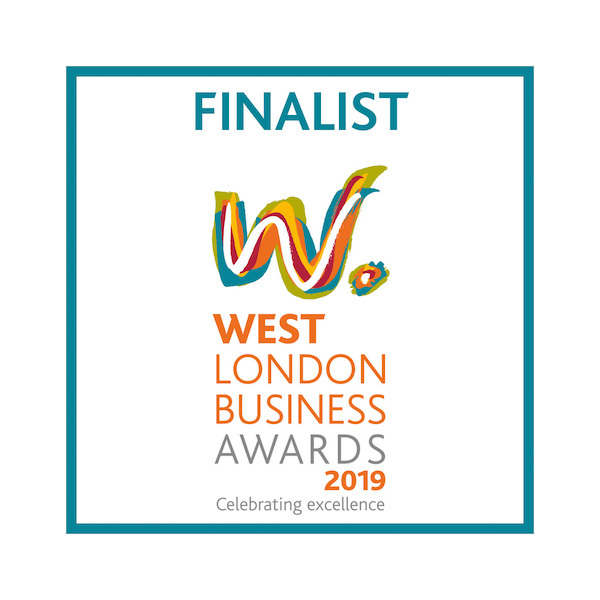 We’re excited to announce Timeline Television has been shortlisted for the West London Business Awards 2019 in the category: Creative/Media Business of the Year and the High growth SME of the Year.